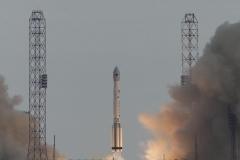 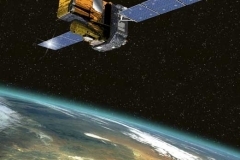 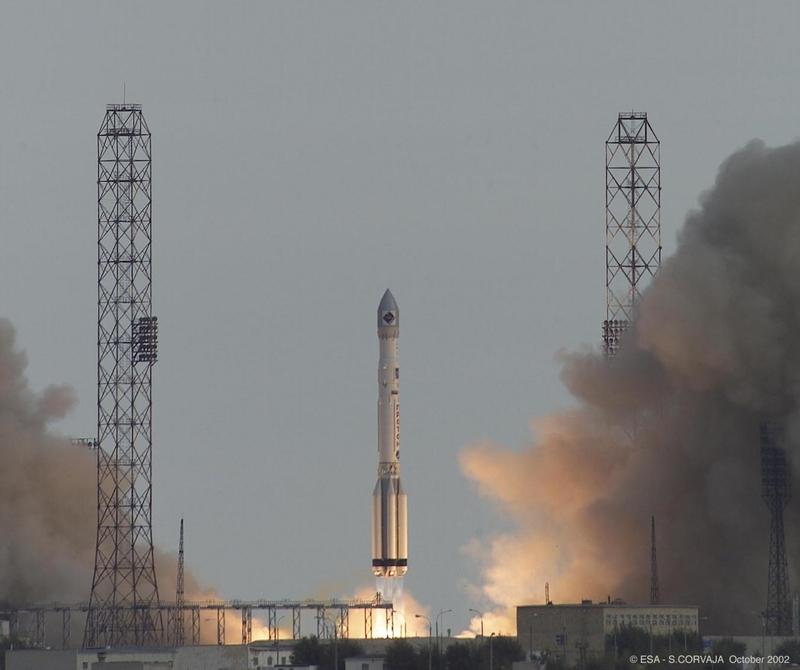 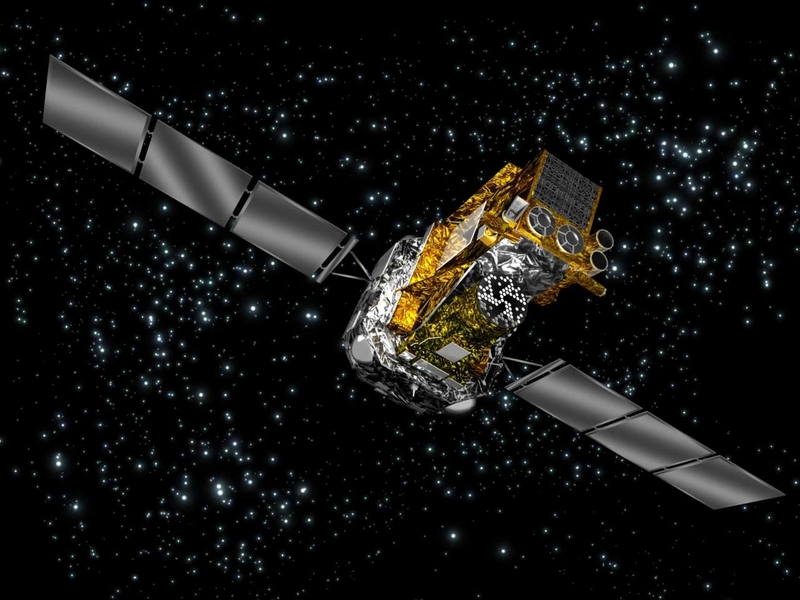 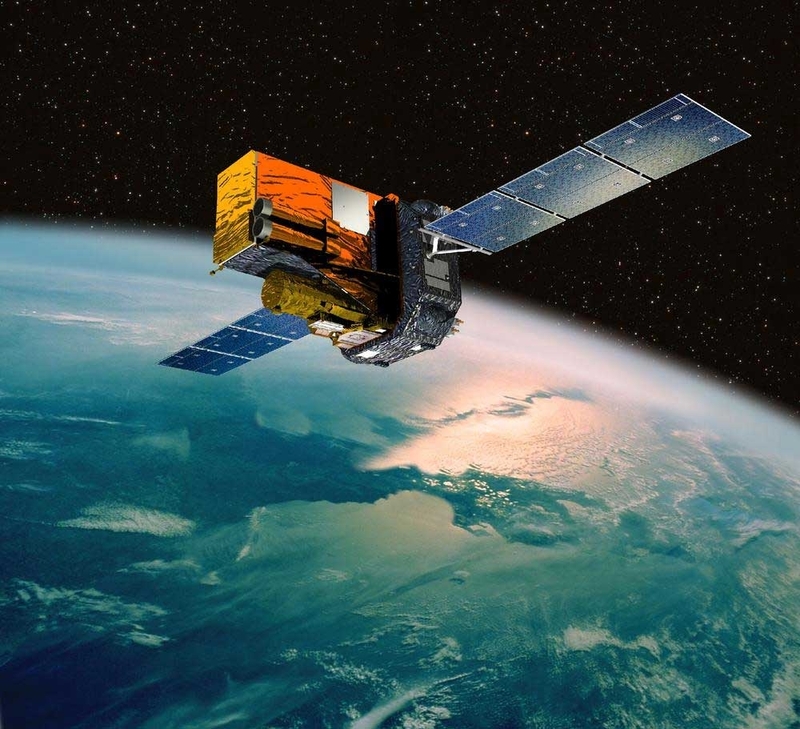 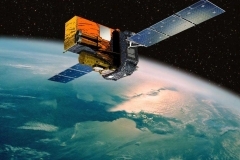 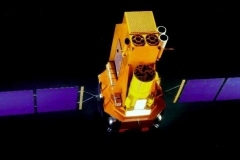 The International Gama-Ray Astrophysics Laboratory (INTEGRAL) was launched in October, 2002 by a Russian Proton rocket into a highly eccentric orbit, inclined by 51.6 degrees going out to an apogee of 152,600 km and in to a perigee of 9,000 km. 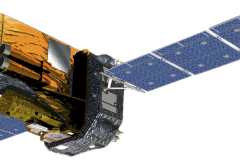 The orbital period is 3 days, and thus long uninterrupted observations are possible. 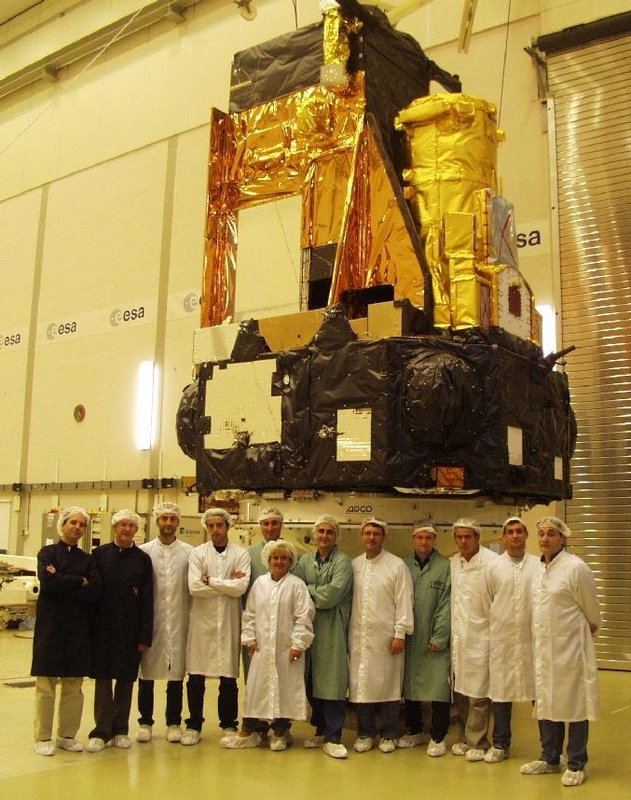 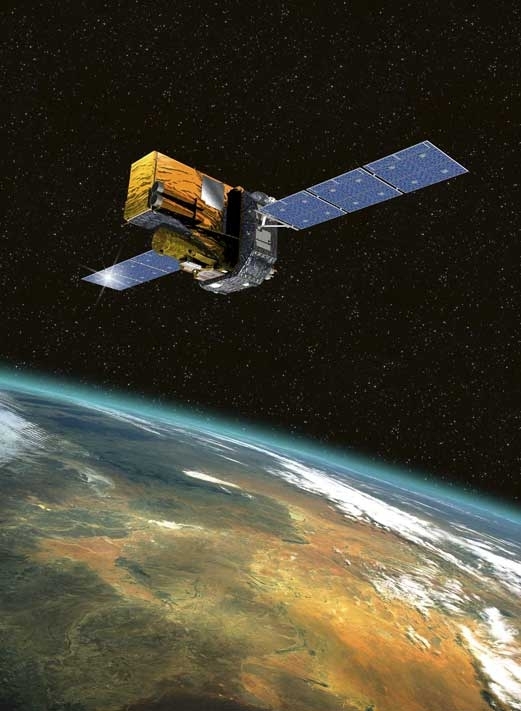 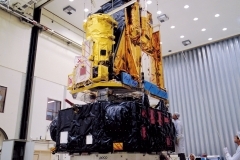 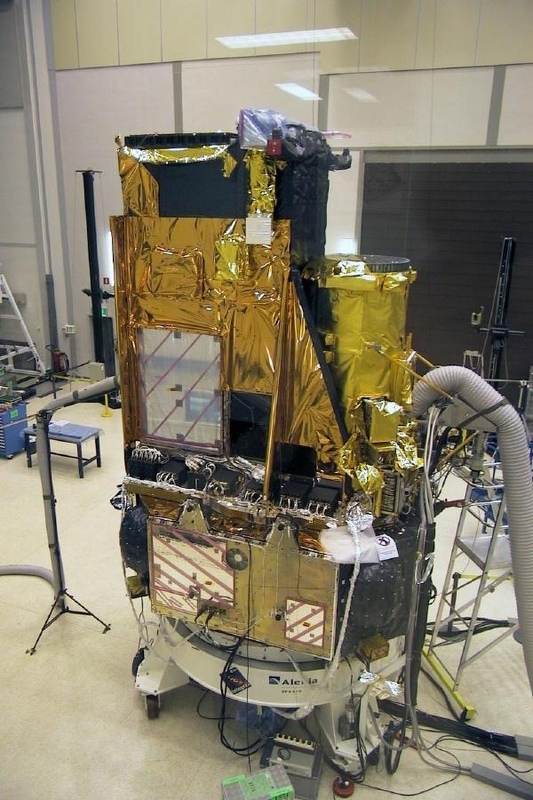 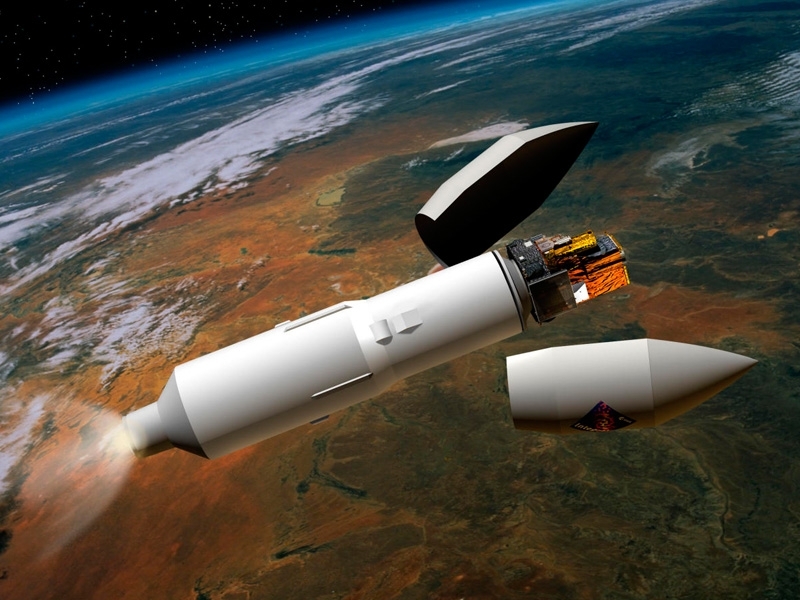 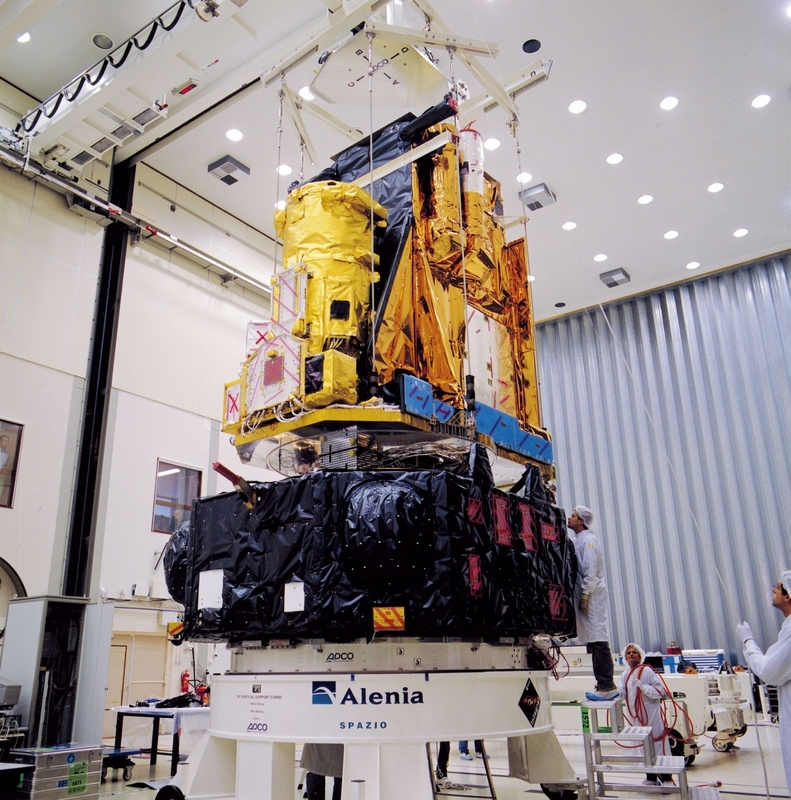 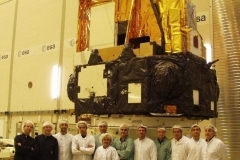 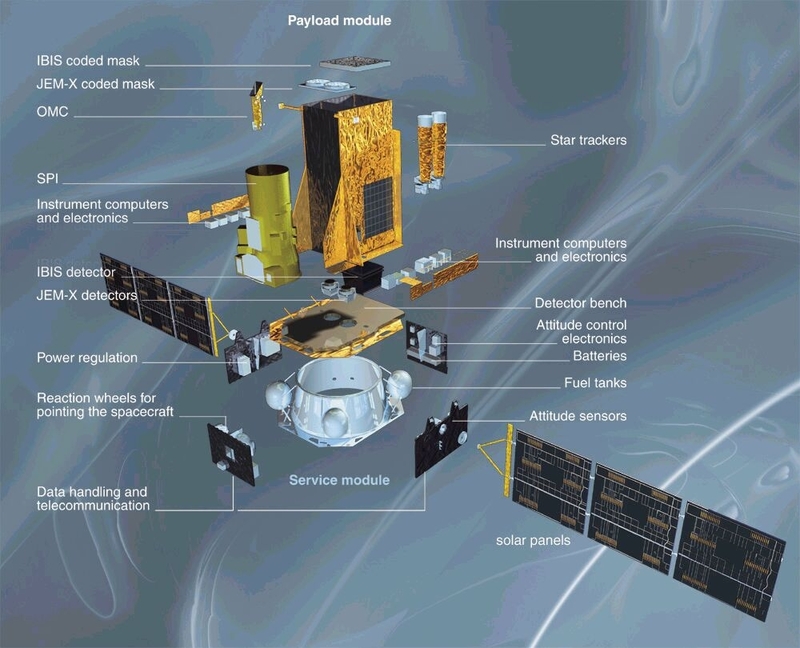 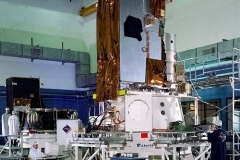 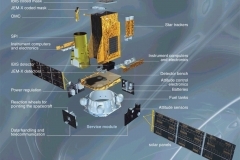 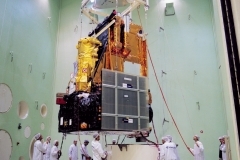 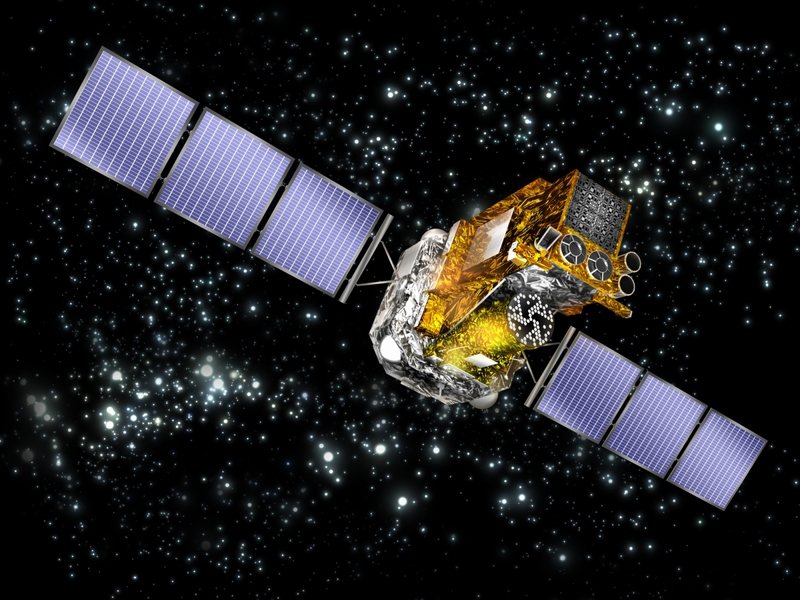 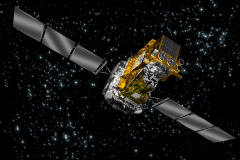 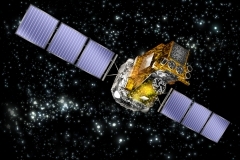 INTEGRAL carries two main coded mask X-ray/gamma-ray telescopes: the Imager on Board the INTEGRAL Satellite (IBIS) and the Spectrometer on INTEGRAL (SPI). 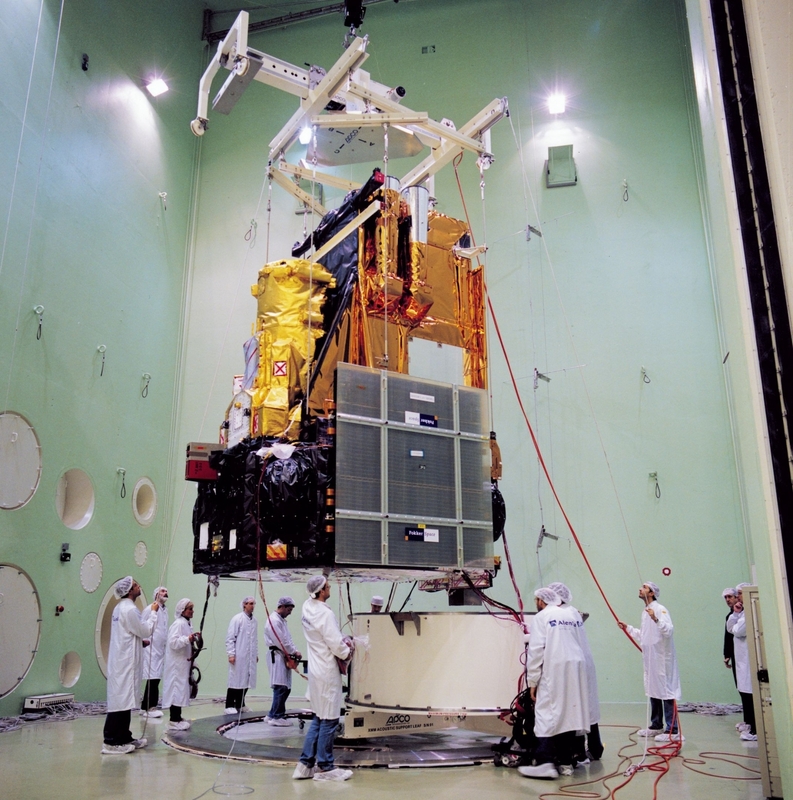 The IBIS consists of an upper instrument plane (ISGRI) and below PICsIT. 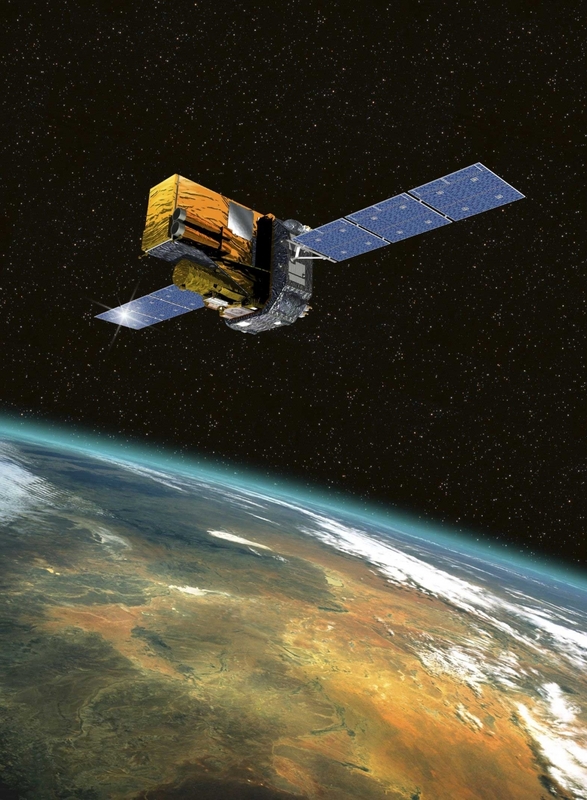 Together they cover the energy range of 20 keV to 10 MeV with 12 arcminute resolution on the sky. 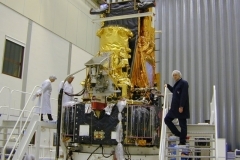 The SPI covers the energy range 20 keV to 8 MeV with very high spectral resolution (2.2 keV at 1.33 MeV) and with an angular resolution of 2 degrees. 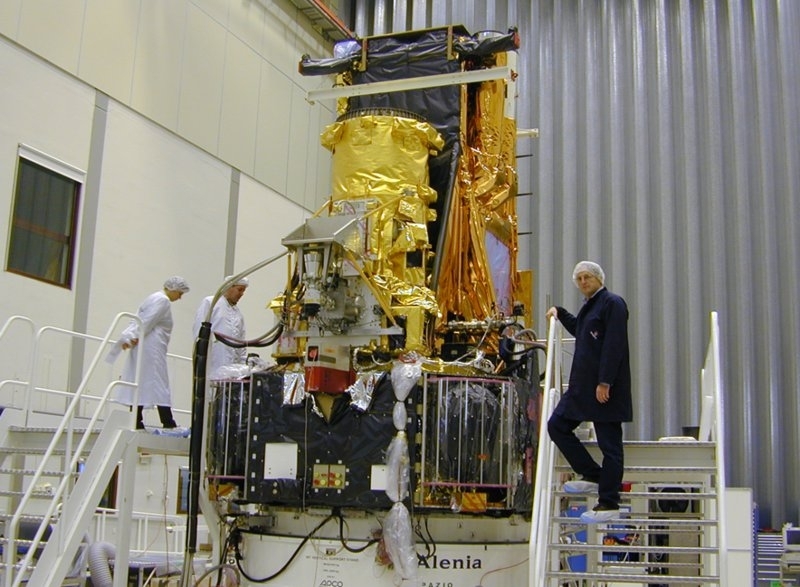 Additional supporting instruments in INTEGRAL are the Joint European X-ray Monitor (JEMX) covering the 3-35 keV band and the Optical Monitoring Camera (OMC) covering 500-850 nm visible band. 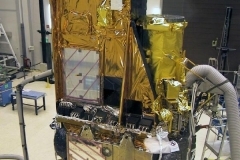 The UCSD high energy astrophysics group, in conjunction with the University of California, Berkeley Space Sciences Lab, developed the Pulse Shape Analyzer for the SPI. 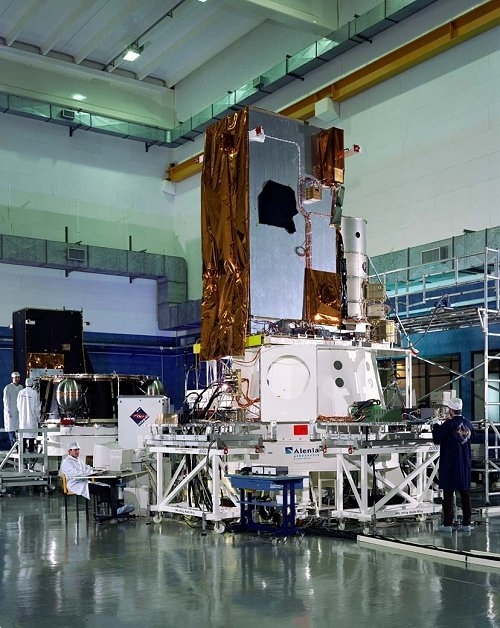 This high speed electronics analyzes the individual electronic pulses from the SPI germanium detectors to identify good Gamma-ray events from background events caused by cosmic rays and gamma-rays from adjacent detectors.